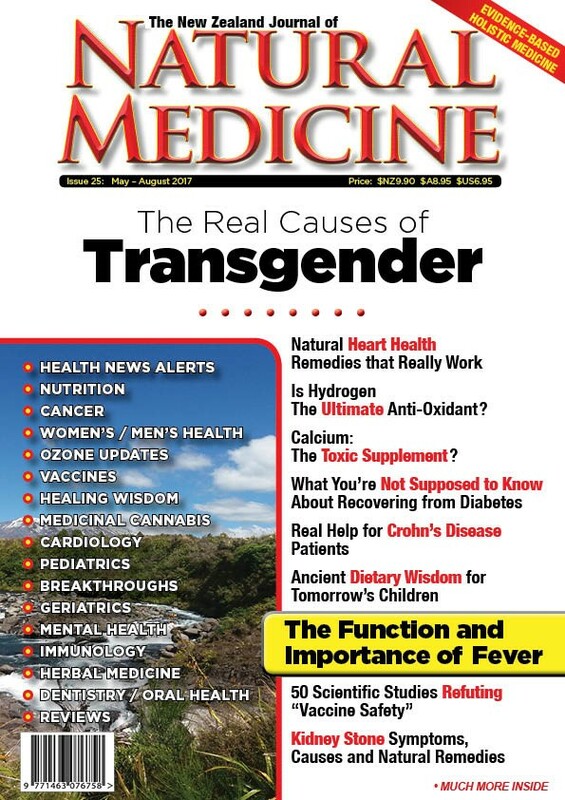 Our cover story for issue 25 examines one of the possible causes for the rise in transgenderism in modern Western society – endocrine disrupting drugs and chemicals which are wreaking havoc on the bodies and minds of people who have been exposed to them at crucial developmental windows. In a related article, we have a contribution from Sally Fallon founder of the Weston Price Foundation about how genetically diverse groups of people considered “primitive” by Westerners maintained excellent health and had healthy, intelligent and beautiful children who had no problems with tooth decay. How did they do this? They utilised locally available nutrient-rich foods prior to conception, during pregnancy and breastfeeding and, of course, during childhood. What more, the successful nutritional strategies they used are available to modern parents for whom children’s health is a top priority. If you are a parent, the publicity in the media surrounding the screenings of Vaxxed: From Cover-up to Catastrophe in New Zealand and Australia may have piqued your interest in the safety of the MMR (measles, mumps, rubella) and other vaccines. 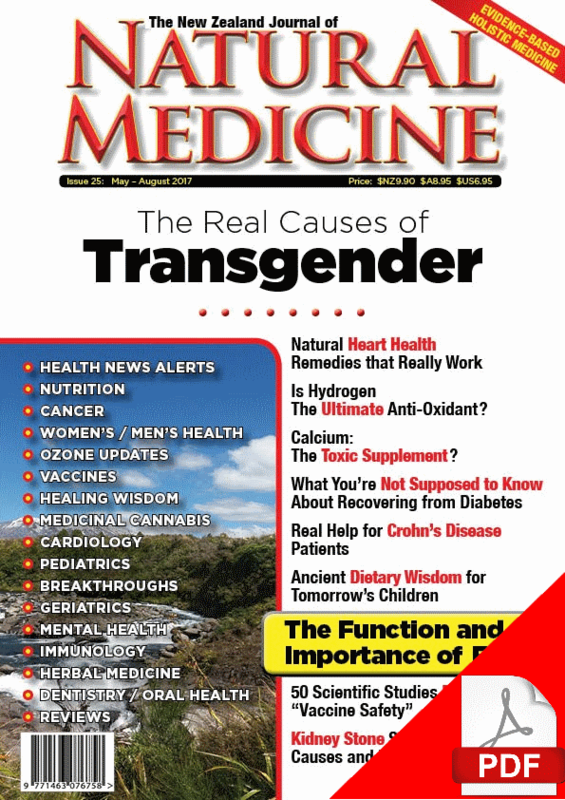 Issue 25 features fifty studies that show some of the risks of vaccination, from the mercury-based thimerosal preservative still used in some vaccines, to the aluminium salt adjuvants used in a large number of vaccines marketed for babies and children and much more…If you want to get informed with facts about vaccines that your doctor probably won’t tell you, this is a must-read issue! Feeling low on brain power? The good news is that one answer to help your brain cope with stress, injury or ageing can be as simple as making sure you eat your greens! Yes, in this issue Sayer Ji, PhD, discusses how compounds in broccoli and other cruciferous vegetables can help with brain regeneration. 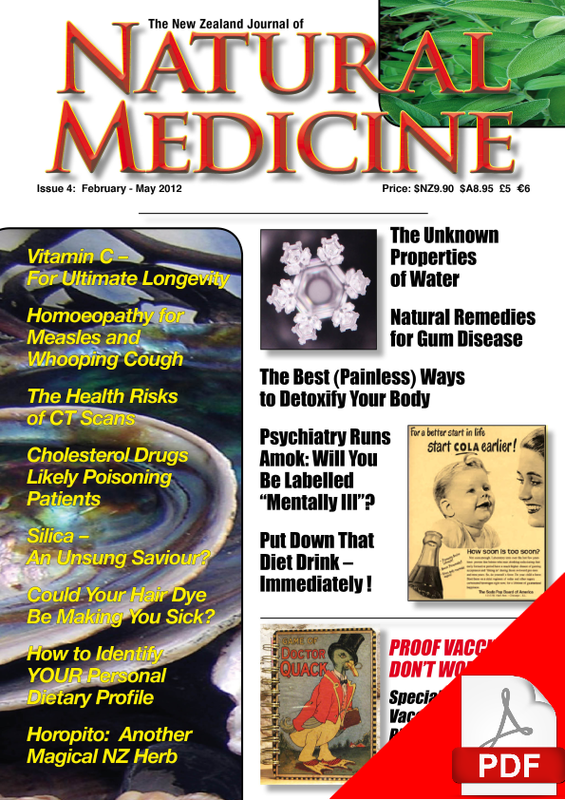 For people who have had concussion or another brain injury that has had lasting effects on their health (such as persistent fatigue, mood changes and/or cognitive problems) this issue features an article by homeopath Lee-Anne McCall about how homeopathy offers a gentle way to help the brain heal after an injury. Kidney stones? If you’ve ever had them you will appreciate the often expressed sentiment that the pain is like almost nothing else. Fortunately, Issue 25 features an article on the prevention and treatment of this well-worth-avoiding condition. Herbalist Amy McComb’s contribution to Issue 25 is an article on Puha (Sonchus oleraceus) which also known by its common (but not too flattering name) of sow thistle. This common wild green (which literally grows like a weed!) 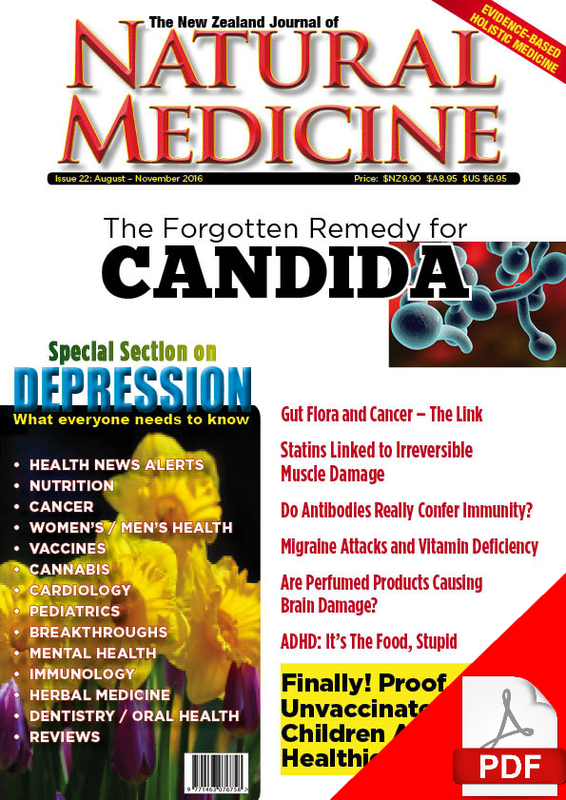 has a lot of health benefits to offer and its modern and traditional uses are detailed in this issue. All this and much more in issue 25 due on sale in the first week of May in NZ and in late May or early June in Australia. 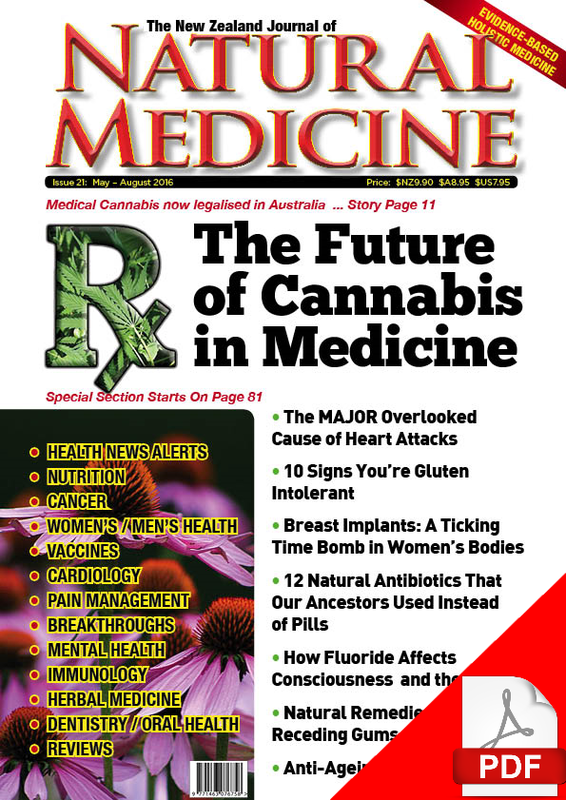 Copies of issue 25 will be available in Australia in June and the Subscriber Updates section of this website and our Facebook page will be updated when the issue is available in Australia.